Q: Should our goalies do skating drills with the "players?" A: This is one of the most frequently asked questions there is at this level, and the answer is twofold: First, goalies are players too, and second, yes! Goaltenders in the 10U age classification should be taking part in all drills that are intended to improve a hockey player's agility, balance and coordination (ABCs). Often these skills are improved in a game of tag or some kind of an obstacle course race. Make sure to always give your goalie(s) the opportunity to participate in fun games that involve skating and create an environment in which they are challenged but can have success. Skating is an important skill for goaltenders to develop. It'll make them better at the position and it'll make them a more well-rounded player if they play a different position later. The author, Phil Osaer, played 12 seasons of pro hockey after earning All-CCHA honors at Ferris State. 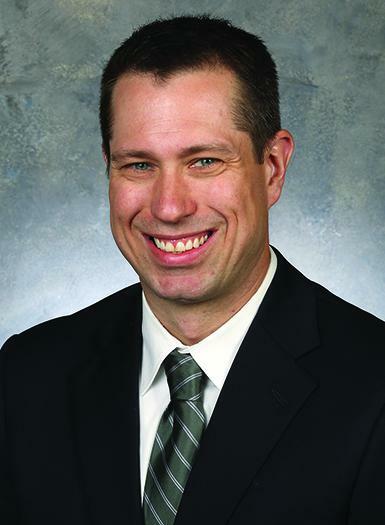 In 2014-15, he was Michigan State's director of hockey operations. Prior to that, Osaer served as an assistant coach and goaltending coach in the USHL.